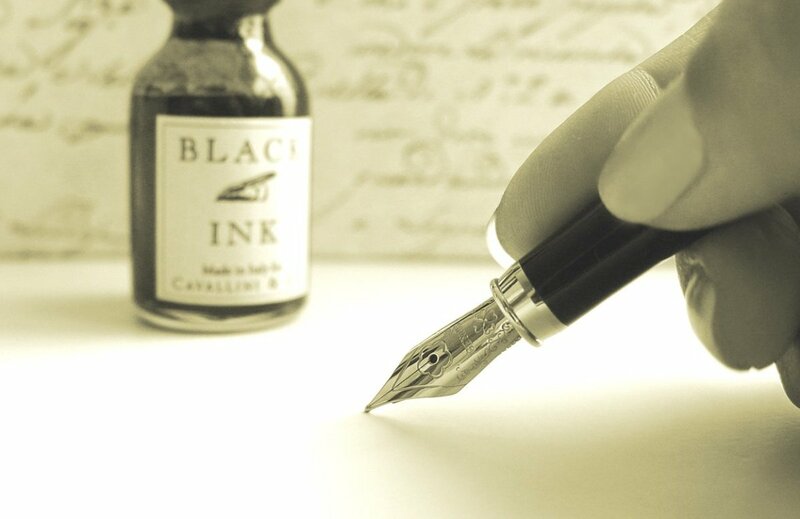 Ideas for Writing Creative Christmas Letters: That People Are Actually Eager to Read! 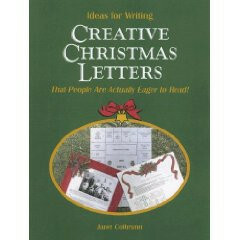 I bought Ideas for Writing Creative Christmas Letters That People Are Actually Eager to Read by Janet Colbrunn based on the title alone because I wanted some inspiration for my annual holiday updates. Unfortunately, the book's publisher must not have provided a description for bookstores because neither Amazon or Barnes and Noble has any details on the book. That's a shame because it's well worth the money if you're looking for creative Christmas letter ideas. The book's website says, "You can quickly learn to transform a traditional letter into one that is so entertaining that even the busiest holiday reveler can't lay it aside." In fact, I enjoyed reading all of the sample letters inside the book, despite the fact that I don't know the author or her family. Colbrunn's creative examples prove that holiday letters don't have to be boring or bragging. The author doesn't just give a list of ideas. She gives real examples of actual letters she has sent over the years, from the 1988 Diary letter to the 2005 End of Year Statistics letter and many in between. - List letters to highlight your family news as top 10 TV shows or best selling books. - Perspective letters that appear to be written by the baby, the family pet or a guardian angel. 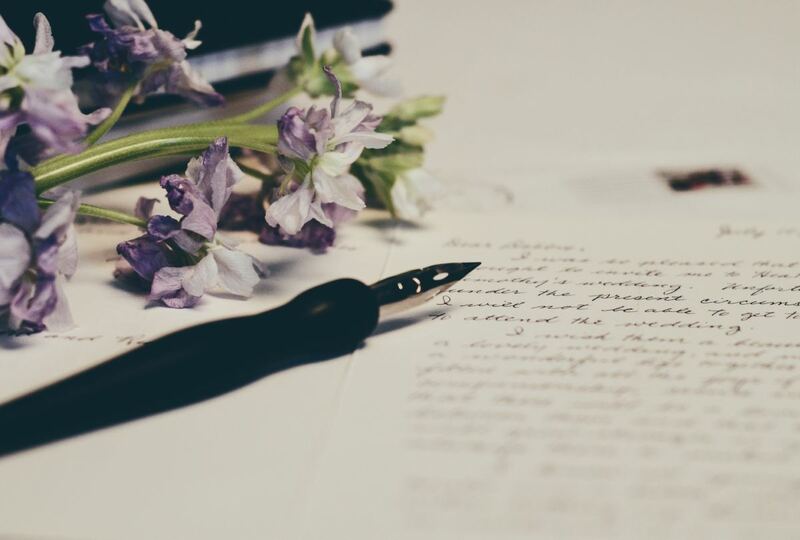 There's something in here for everyone and you'll almost certainly be inspired to write more creative Christmas letters after reading Ideas for Writing Creative Christmas Letters That People Are Actually Eager to Read. 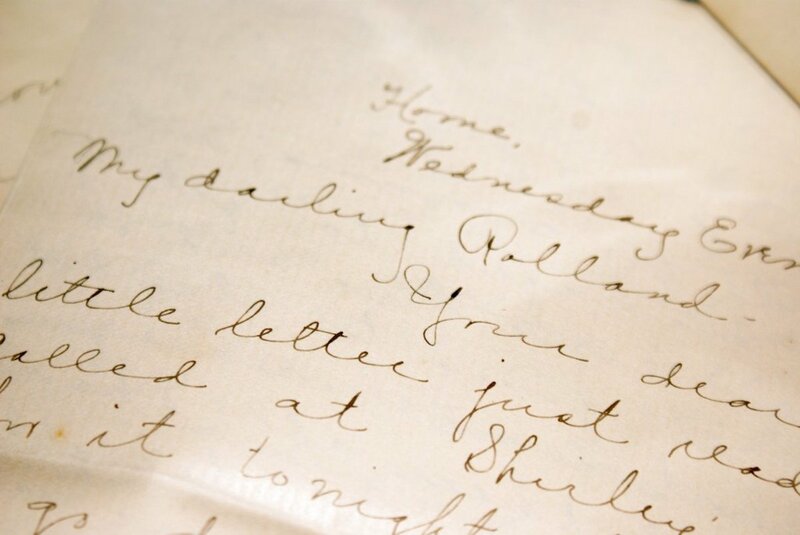 Do you enjoy receiving holiday letters from your friends and family? Yes, I love hearing what's going on in their lives. No, they're usually boring, bragging or both. Bah humbug! Modern Christmas letter cards are making it easy to print your holiday update right on your card. No more stuffing individual sheets of paper into your cards! This list of 5 free Santa printables includes free letters from Santa Claus, postcards, a Nice List behavior guide, a wish list template and a printable Christmas card. Get tips for choosing the right Christmas letter paper, including whether a Christmas template may be the right choice for you and links to sites offering holiday stationery. I'm sorry, I never knew there was a demand for this. All I ever sent was Christmas Cards. Who would have extra time at Christmas and what would it say. could you post one of your Christmas Letter.